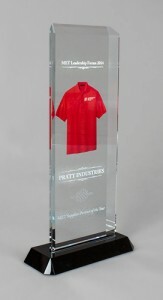 Pratt Industries has again been honored by The Home Depot, this time with its prestigious Merchandising Execution Supplier of the Year award. The salute from the world’s largest home improvement specialty retailer comes just weeks after Pratt was named The Home Depot Canada’s Supplier of the Year. 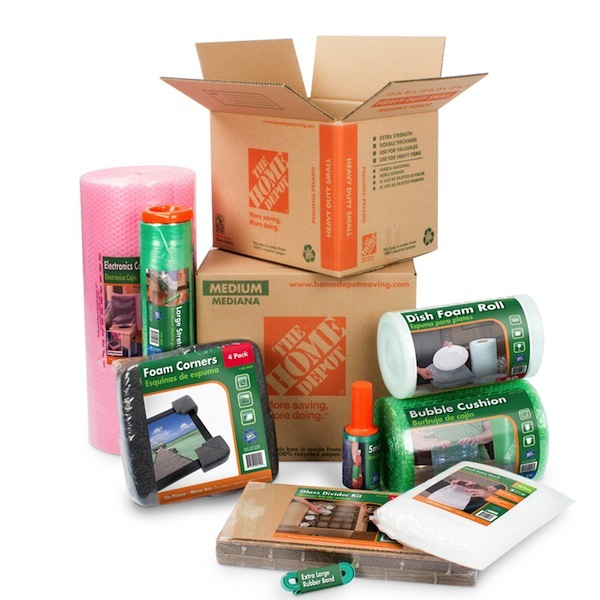 Pratt won the award for being Number One out of thousands of suppliers that partner with THD’s Merchandising Execution Team which is responsible for maintaining all of the in-store product, displays, resets and store signage. “Pratt has done an excellent job working with our team members and using their feedback method to improve its products,” said Kody Christensen, Sr. Manager Merchandising Execution. Getting feedback from MET associates is the key to a successful relationship, said John Muse, Pratt’s Director of Sales for THD. “We constantly solicit feedback from the MET field associates and then make those ideas a reality,” he said. Every month, John and his team travel to a market outside of THD headquarters in Atlanta to meet with about 150 store managers, assistant managers, MET area managers and THD District and Regional managers. “We always make a point of asking for feedback…what isn’t working that we can improve; what products are customers asking for that we are not offering; what can we do better to make projects easier; how can we improve packaging; how can we make our product easier to maintain and stock in the stores and so on, ” he said. Changing shelf trays from 2 color print to litho to labels making easier for customers to read and identify. The Home Depot and Pratt Industries – a winning combination!